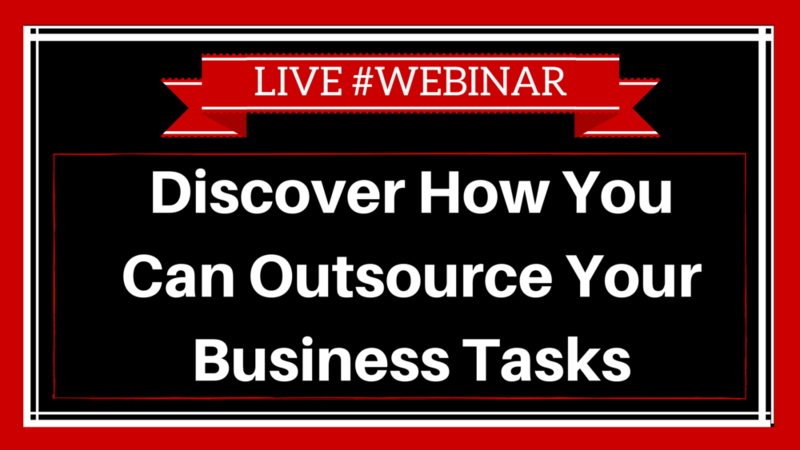 Discover how you can outsource all your business tasks and in turn free up your time to do whatever you want whenever you want to. In this 1 hour webinar you will learn how YOU can spend the time to work on your business, while your Virtual Assistant (VA) works in the business. Step 5: How to manage your virtual employee. This webinar continues the success of Warren Knight monthly webinars, where is introduces new experts, products and services to help you grow your business.